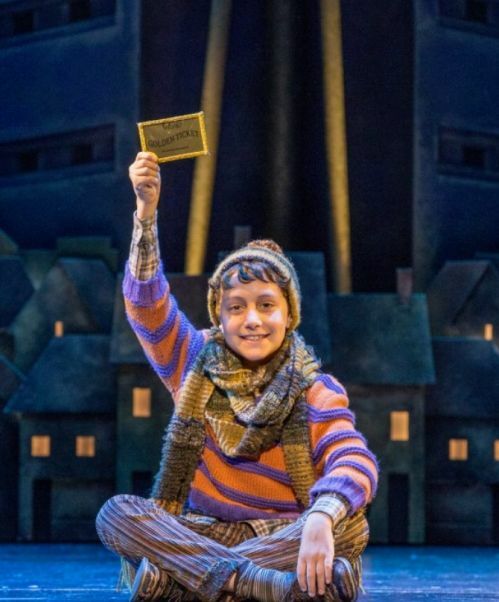 Get your golden tickets today! 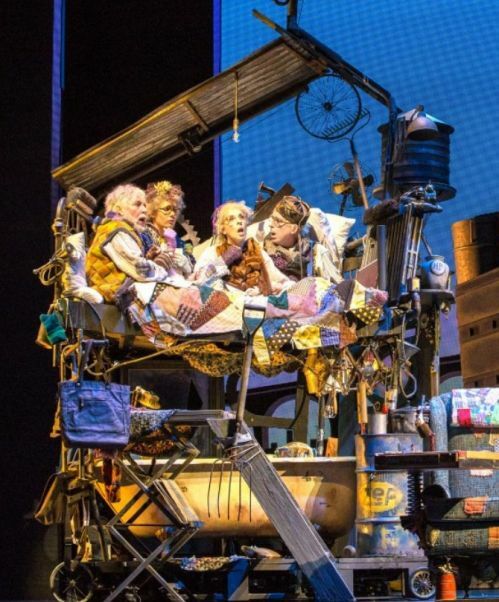 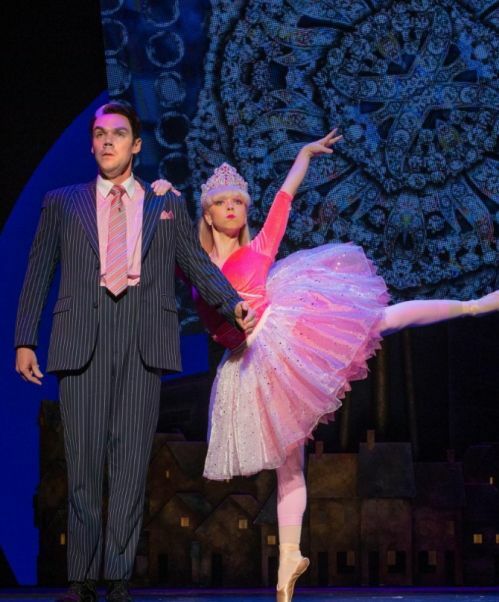 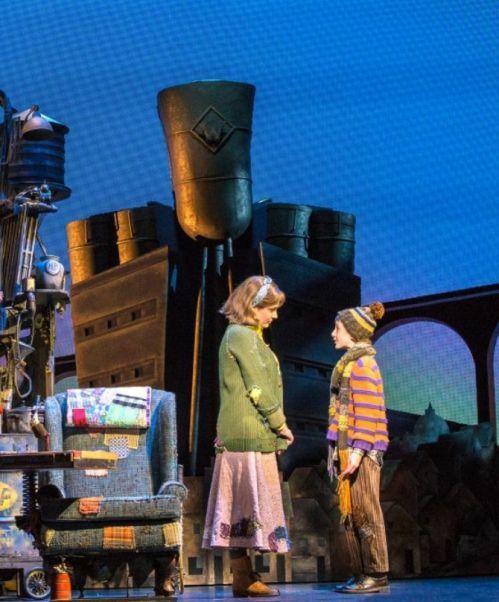 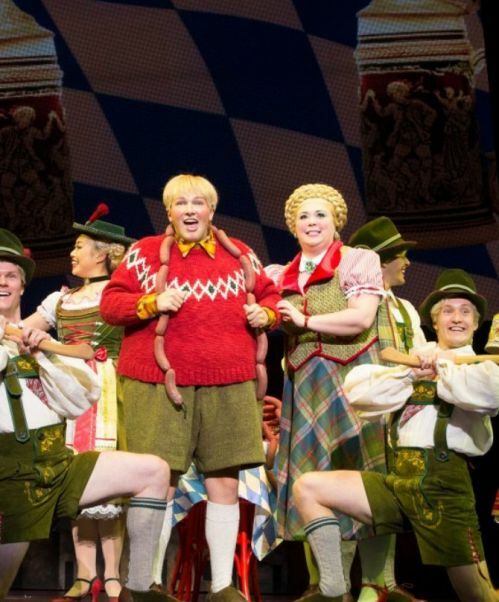 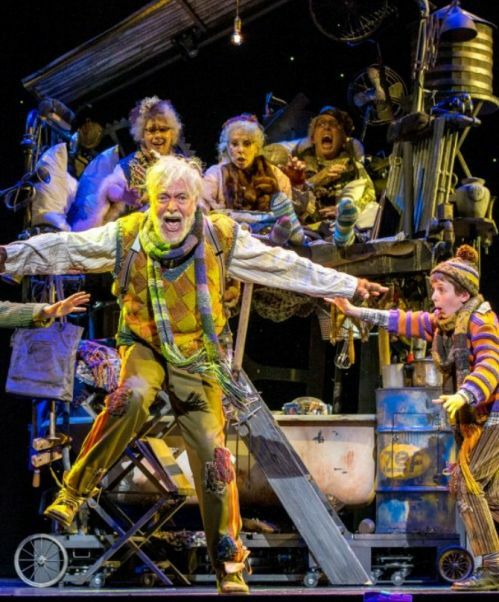 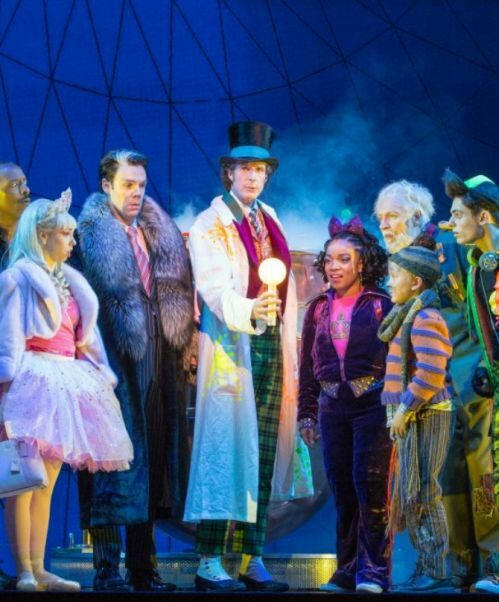 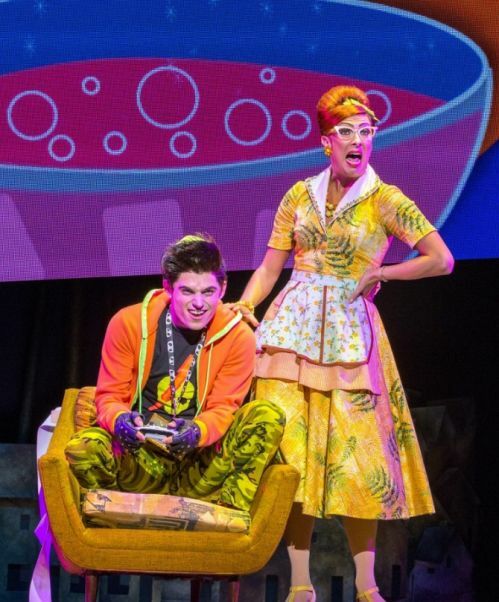 Roald Dahl’s delicious tale, Charlie and the Chocolate Factory, is now playing in Sydney! 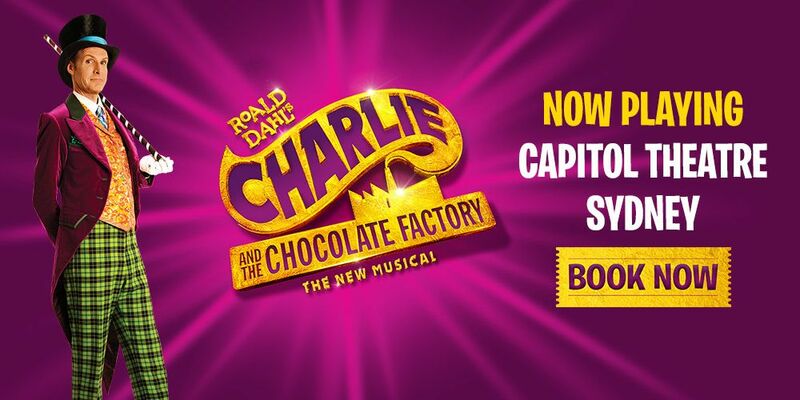 It’s a delectable treat featuring songs from the original film, including 'Pure Imagination', 'The Candy Man' and 'I’ve Got a Golden Ticket', alongside a brand new, toe-tapping and ear-tickling new score. 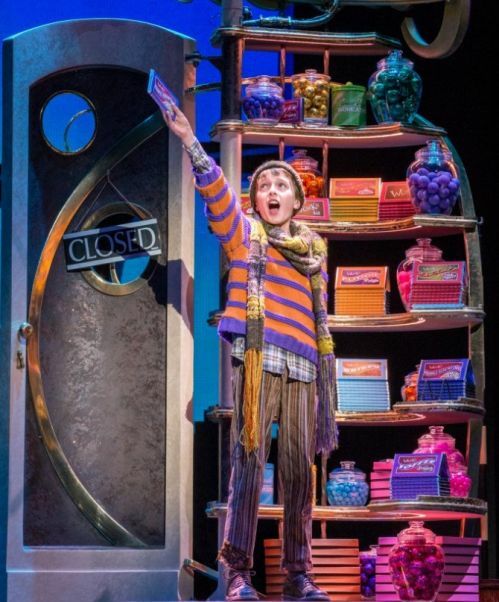 Willy Wonka is opening his marvellous and mysterious chocolate factory to a lucky few. 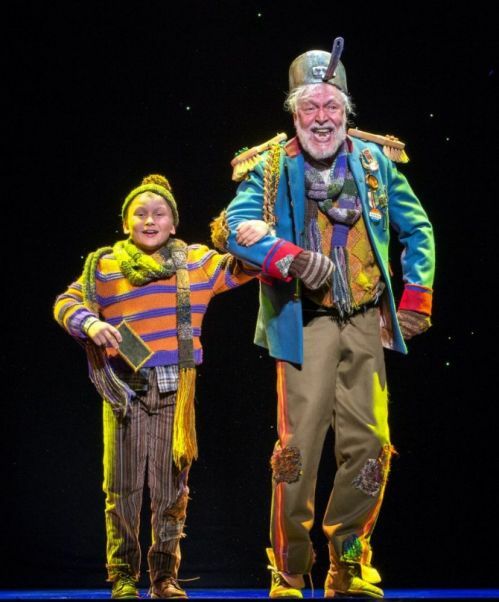 That includes Charlie Bucket, whose bland life is about to sweeten with colour and confection beyond his wildest dreams. 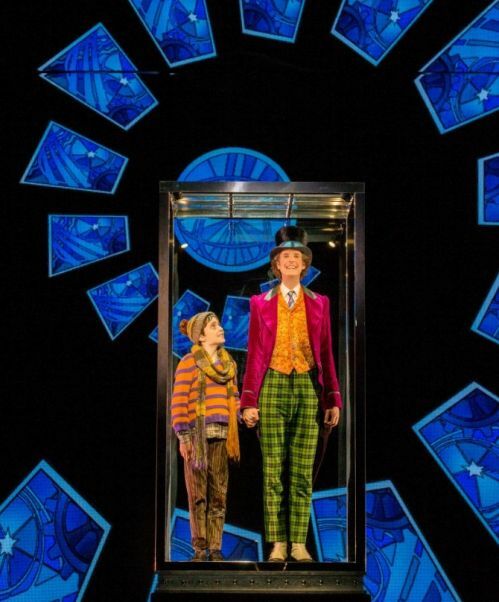 He and four other golden ticket winners will embark on a mesmerising joyride through a world of pure imagination. 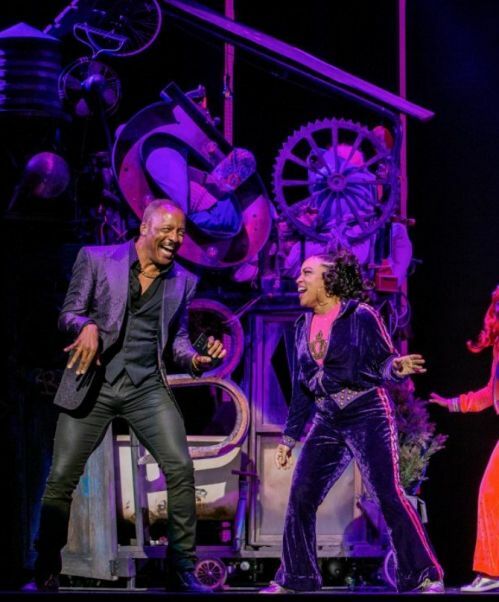 "Hits the sweet spot... riveting"
"Brings pure imagination to life"
"I guarantee you will have a ball"